On Wednesday, the ACLU of Louisiana together with the Southern Poverty Law Center is suing the City of New Orleans on behalf of a Louisiana public defender. The lawsuit has been filed as a result of the City’s refusal to respond to public records requests asking for the locations of the city’s more than 400 crime surveillance cameras. The request for a map of any publicly visible real-time surveillance cameras was filed last year by Laura Bixby, a staff attorney with the Orleans Public Defenders. This information would be useful to Bixby because they may contain evidence that would exonerate her clients. 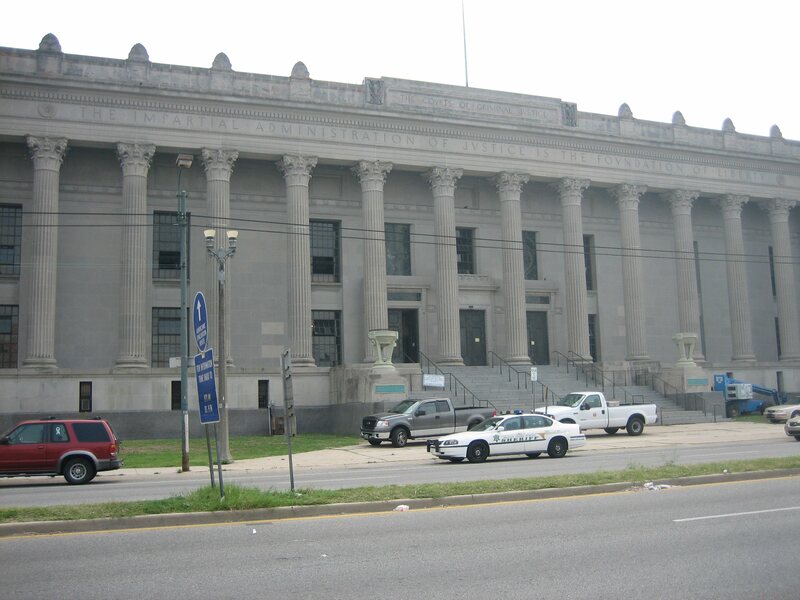 However, the New Orleans City Attorney’s Office refused to comply with the request, stating that the locations of the cameras are exempt from public disclosure, in spite of the fact that the cameras are clearly visible. The cameras are in use across the city for several different purposes in addition to capturing potential crimes, including monitoring traffic and street flooding. However, when potentially incriminating evidence is caught by the cameras, it is immediately made available to law enforcement officials.